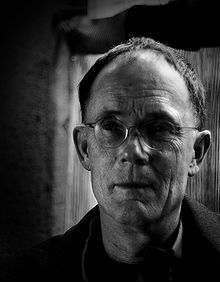 William Gibson was born in 1948. He was raised and educated in Virginia, USA, but moved to Canada soon after leaving school. He now lives in Vancouver, British Columbia. He is married and has two children. Gibson is recognized as the leading writer of a new kind of science fiction, extrapolating contemporary technology into a future of urban decay and the social mores of a post-punk generation. The following is a personality profile of William Gibson based on his work. He is empathetic, he feels what others feel and is compassionate towards them. He is independent as well: he has a strong desire to have time to himself. But, William Gibson is also calm-seeking: he prefers activities that are quiet, calm, and safe.